Acton, David. 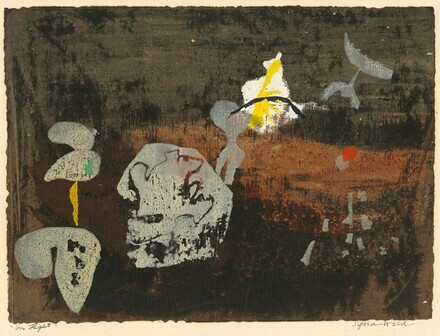 Sylvia Wald: Abstract Expressionist Works on Paper. New York: Hirschl & Adler Galleries, 1993.